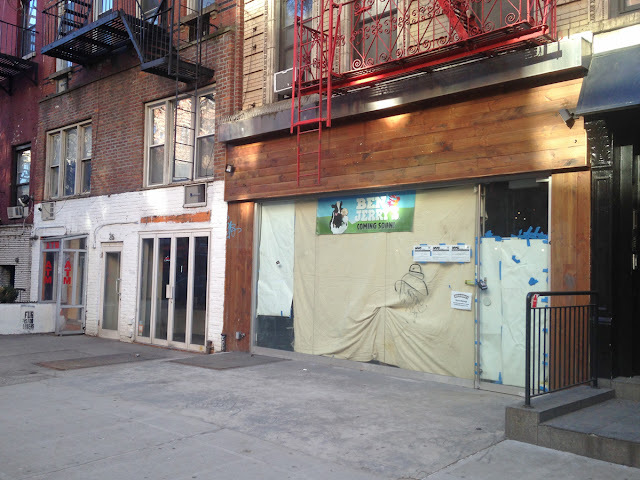 Long-time East Villagers will certainly remember the beloved Pinkberry that used to be on St. Mark's Place — it's almost three years since they closed! Good news: the beloved Ben & Jerry's is moving into the same location! We're sad that the beloved Caffé Bene is gone (that moved here after Pinkberry closed) but we rejoice that soon we'll be eating more ice cream!